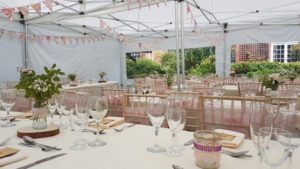 Our fully licensed Summerhouse is licensed for civil weddings and partnerships and if it turns a little too wet or cold we have our beautiful indoor chapel available as a back up, at no additional charge. 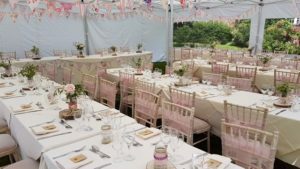 Why not book a quartet or harpist to play during your service and reception? 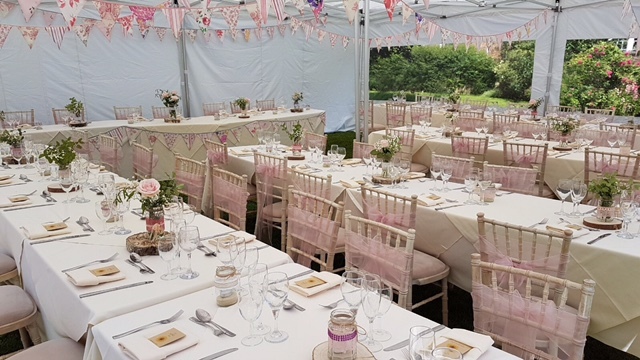 Our stunning cream-coloured canopies keep everyone dry or out of the hot sun, and best of all no-one gets a soggy seat if the weather in the morning is changeable. Our sheltered area will seat up to 80 guests attending an outdoor wedding ceremony. 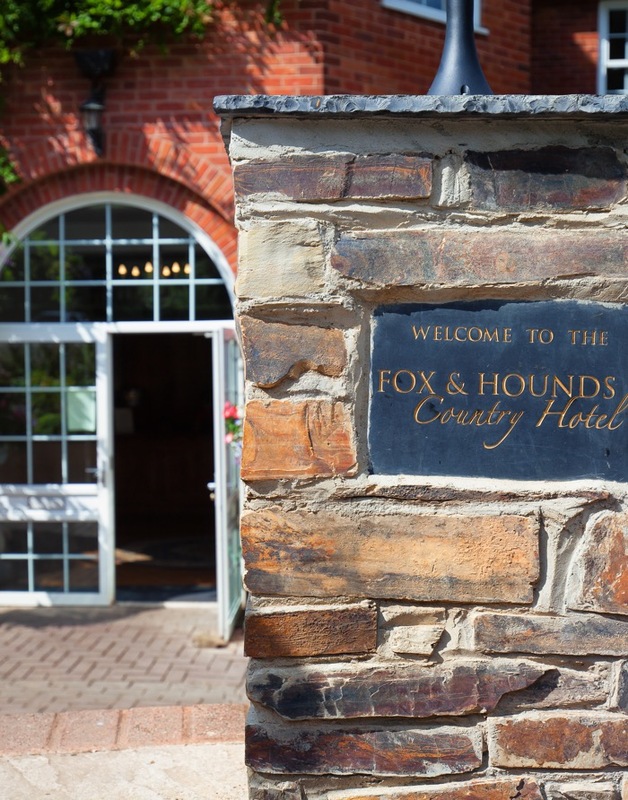 Contact our team now to arrange a time to visit The Fox and Hounds.